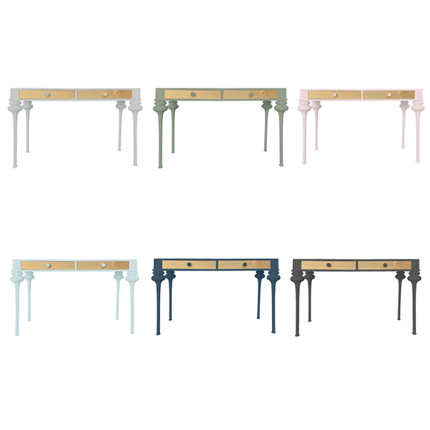 Florentine presents European elegance and form. 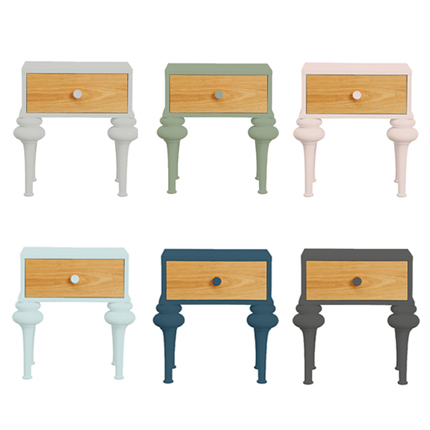 With distinct bulb shaped legs and cute button knob, Florentine is made to order. 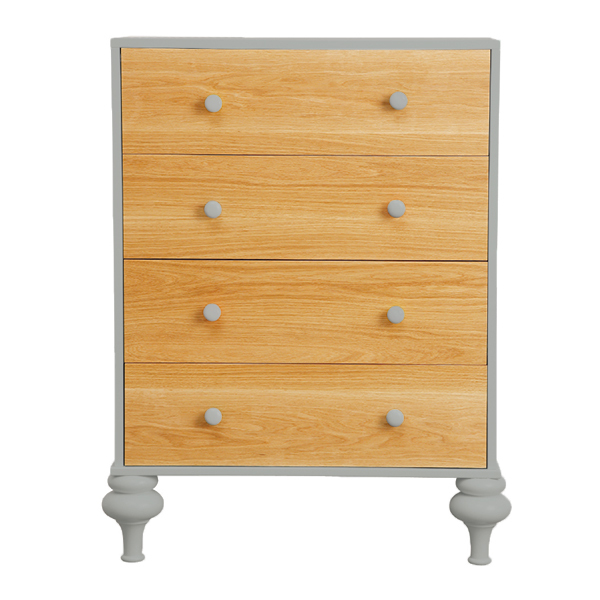 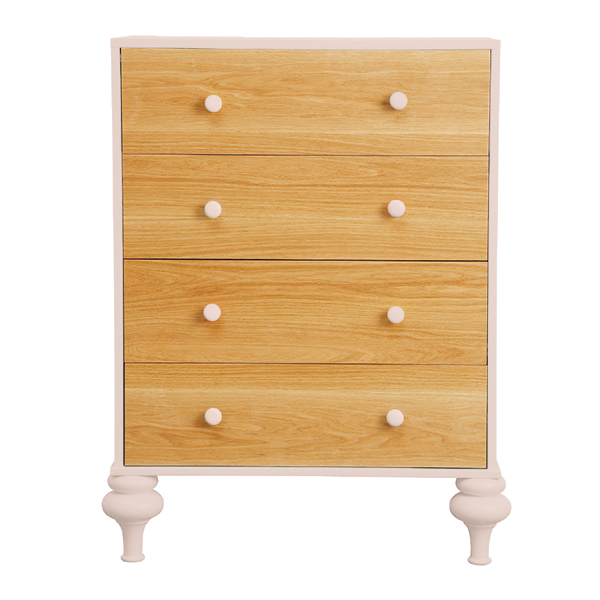 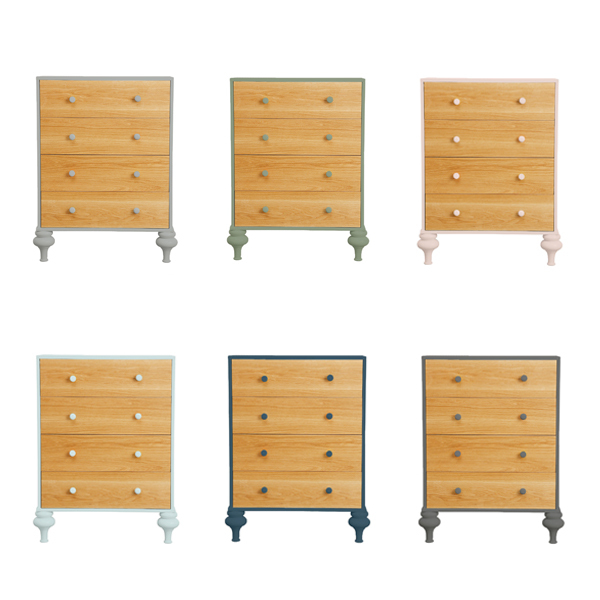 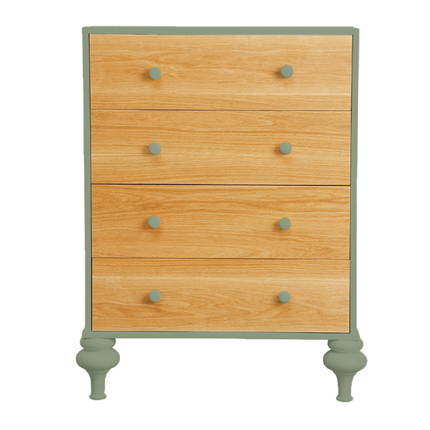 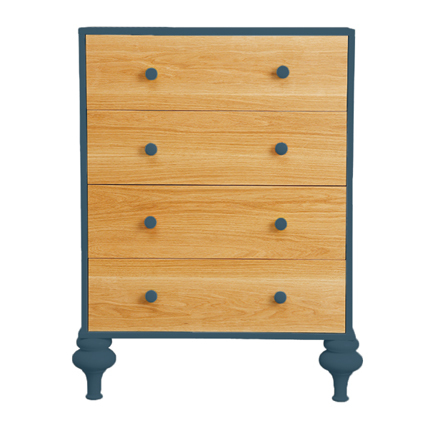 Frame Satin paint finish with Hoop Pine Drawer. 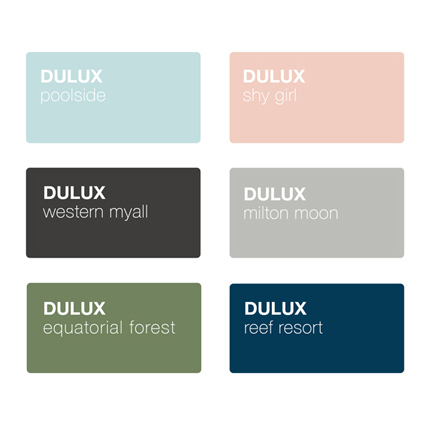 Colour options charcoal, pink, aqua, light grey, dark blue + green (samples sent on request). 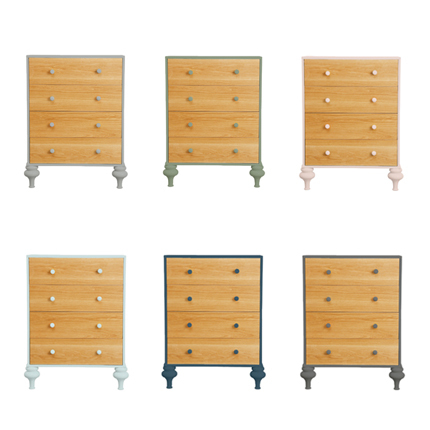 Made to order, the range includes beds, bedside + desk.